The new Facebook alternative, RightBook, is not strictly a political website. 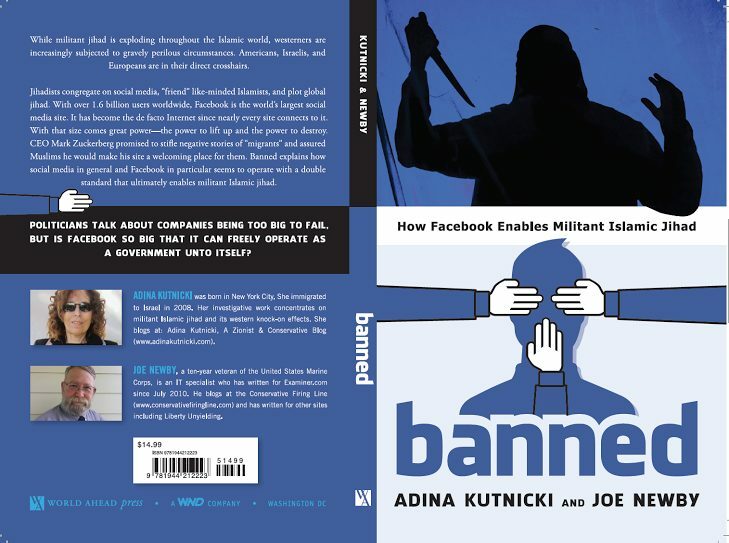 It is a gathering place for conservatives who are fed-up with Facebook censorship. All members are welcome to start interest groups of their own and invite their friends to it. Groups do not have to be political in nature. If you are politically correct, you won’t like our website. We’re politically incorrect and proud of it. At the moment, our invitation modules are not functioning properly so new members can only apply for the website via a direct invitation link. That should be remedied very shortly, and by Friday of this week, the website will be upgraded to the deluxe edition of this platform. We also own a 3,000 member website on the Ning platform. After the upgrade, we will be attempting to migrate all of our members from the Ning website to RightBook, so when that takes place we will have about 3,000 more new members overnight. Additionally, I have an email list of over 8,000 people I will invite as soon as the invitation modules are working correctly. We won’t stay small for very long. After the upgrade, all of our members will have access to our new forum and each member will be able to post blogs; something Facebook does not have. It was a pro-Trump Page and we know we made an impact on the election, because with 408,000+ members we had a weekly REACH of over 20 MILLION Americans. Facebook knew it too, so they deleted the page 10 days before the election. The single biggest reason we decline membership requests is a simple failure to completely fill out the member profile. Prospective members will be declined if their profile questions are not completed correctly. Do NOT use all capitals or all lowercase letters. If you post your city but not your state or province, you’re wasting our time and yours as well, because anyone filling out an incomplete registration will be declined membership. We do not have time to edit your errors, so please do it right the first time! We welcome conservative Canadians to join our website as we support the Republic of Western Canada.